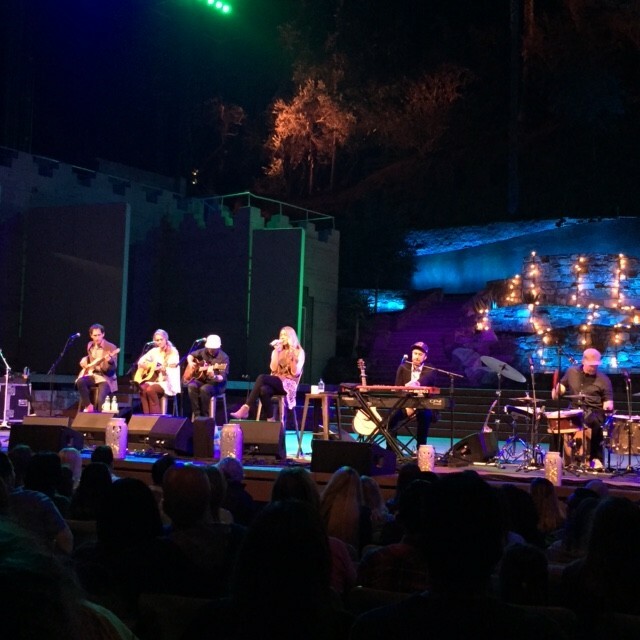 COLBIE CAILLAT Brings Her “MALIBU SESSIONS” Acoustic Tour To LA’s Ford Amphitheater! 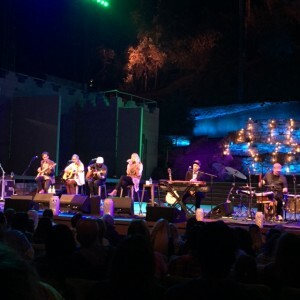 On Tuesday, October 11th, Grammy-winning singer-songwriter Colbie Caillat treated a sold out crowd at LA’s 1,200-seat, outdoor amph itheater, the John Anson Ford Amphitheater to an hour and a half of sweet melodic tunes off her newest sixth studio album, “Malibu Sessions.” This sunny collection was just released last week under her own independent record label, PlummyLou Records. It was indeed quite the listening experience as the audience was delighted to learn a lot about the making of the album and fun stories about Colbie’s upbringing in between each song. There was also plenty of audience engagement with the performer throughout the brisk evening. Before jumping into playing the album beginning to end, Colbie explained how “Malibu Sessions” was recorded and why it was finally released now. 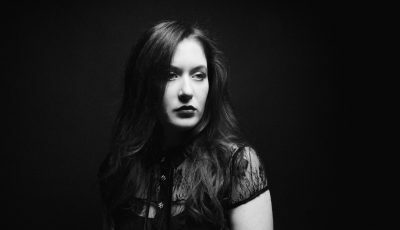 She explained how she spent two months living in a beach house in Malibu with several of her collaborators, including fiancé Justin Young, sister Morgan Caillat Stockmeir, producer John Shanks, frequent co-writer and High Dive Heart member, Jason Reeves and all of their families. They spent every day writing and recording music in the house, walking on the beach and enjoying Malibu cuisine. 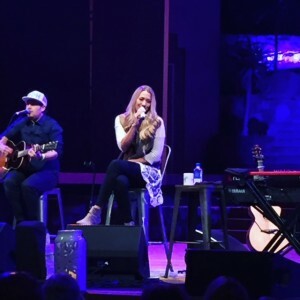 Joined on stage by High Dive Heart married duo, Jason Reeves and Nelly Joy, musician Justin Kawika Young , Colbie breezed through “Malibu Sessions.” Songs like “Goldmine”, “Cruisin”, “Runnin”, “Never Got Away” were particularly well received. Caillat mentioned to the crowd that the group listened to a lot of Paul Simon, The Beatles, Fleetwood Mac and Simon and Garfunkle during the making of this album. This was clearly heard in each of the songs. After playing the entire collection, the group played a few of Colbie’s chart toppers like “Realize”, “Try”, “Bubbly” and “Lucky.” A highlight of the show was when an audience member holding a sign that read “My Dream is to Sing With Colbie Caillat” got to join all of them on stage and ultimately have her dream come true and sing with Colbie! 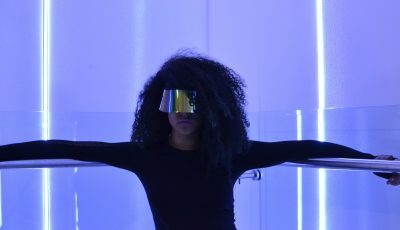 An Interview With the Boy Band, CITIZEN FOUR! STREETS OF LAREDO Discuss Their Upcoming Release “Wild”, Biggest Inspirations And More!